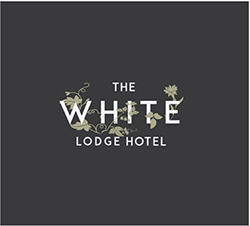 The White Lodge Guest House and the White Lodge Coffee House are situated in a beautiful victorian building built in 1842. 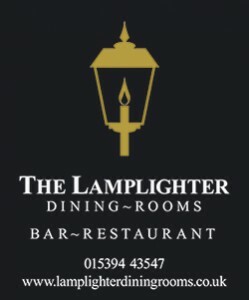 We provide first class accommodation and fabulous food and drinks. We are proud to sponsor the Calvert Trust to raise awareness for challenging disability through outdoor adventure! Here at Peter Hall & Son, the Lake District is an integral part of our heritage and an inspiration to our designs. Situated on Lake Road in Keswick, Treeby & Bolton has been a very special china shop for over 100 years. Since then store has expanded and now houses a fabulous selection of contemporary art and glass, unique bronzes and design-led interiors across the three floors of its beautiful building. Peter Rabbit & Friends is owned by a local family who have had a lot of connections with the area. Viridian Gallery is run by watercolourist Diane Gainey and displays highly individual professional British Art and Craft work, reflecting the rich variety of styles, both traditional and contemporary to be found in the region. Based in Keswick,the gallery is delighted to support the Calvert Trust in their endeavour to offer such life changing adventurous opportunities and activities, with in this beautiful area, to people with disabilities and their carers. 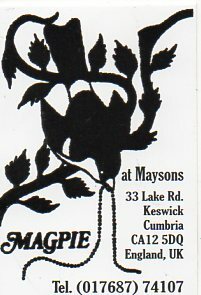 Take a stroll down Lake Road in Keswick and pop in to see our beautiful little lamb Aries at Magpie At Maysons,where youll find a sensory feast of beautiful jewellery and gifts from around the world. We hope you find our shop as unique as Aries and we are delighted to be able to support the marvellous work of the Calvert Trust. 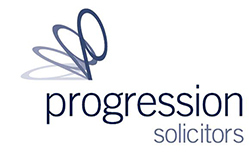 Progression Solicitors offer a complete legal service covering all aspects of commercial and private law. We have offices based in Windermere, Ulverston, Grange and Barrow, and a team of highly qualified yet personable solicitors. The Lake District Calvert Trust has been one of our main sponsored charities for several years and we are delighted to strengthen our relationship further by taking part in the lamb trail. We would also like to extend our thanks to the Ellerthwaite Lodge Hotel, who will play host to the trail seekers whenever our offices are closed. Gallery 2 is pleased to support such an innovative and worthy project. If it encourages young people to step into a picture gallery, then mission accomplished! 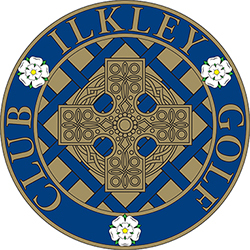 ‘Ilkeley Gruesomes’ is a number of golfers at Ilkeley Golf Club who, for many years, have played golf on Bank Holidays and at the same time raised money for the Calvert Trust. We wish to support the Hide and Seek trail with a lamb called ‘Lamb Shank’ in order to raise more money for the trust.